Gel nail polish is a liquid gel which usually comes in a bottle or a pot. The nails are painted just like you would paint them with normal nail polish, but it’s easier, and you’ll notice that you won’t leave streaks or brush strokes like you sometimes get with normal varnish. When you do a gel manicure, you normally push back the client’s cuticles and buff the nail before applying the gel polish. When you apply a coat of gel polish, the nails need to be put under an LED lamp for up to 60 seconds, or for a few minutes if you’re using a UV lamp. Putting the nails under the lamp makes the gel go solid. The coat of polish will have a sticky layer so that the next layer of polish can bond to it more easily. A top coat seals the polish and either adds shine or gives a matte effect, depending on what your client wants. The top coat has to be put under the lamp too. 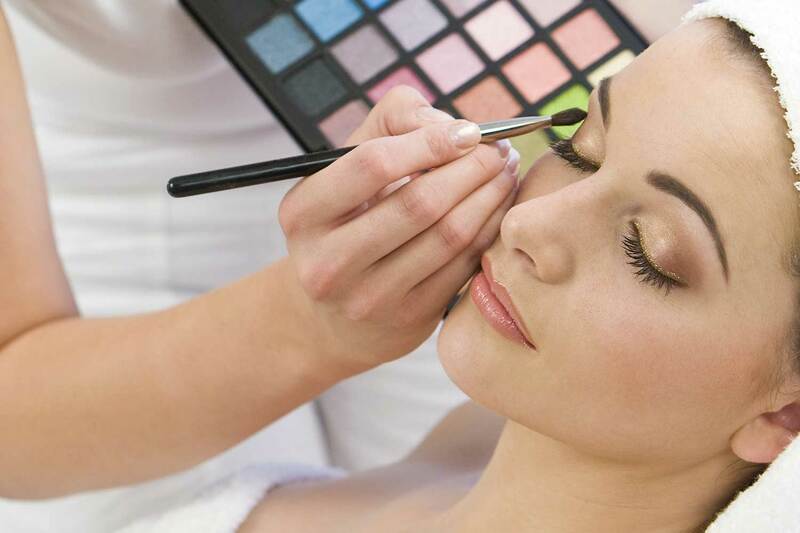 You can finish the nails off by giving them a wipe with cleanser to remove any stickiness that’s left. Is gel polish bad for the nails? No, but incorrect removal of the polish, like picking it off or scraping the nails to remove it can cause damage. If the polish is removed properly, there should be no damage to your client’s nails. You should apply cuticle oil to your client’s nails after each gel polish removal to nourish the nails and encourage healthy growth. If they’re getting another gel polish straight away, don’t use the cuticle oil on them until afterwards. 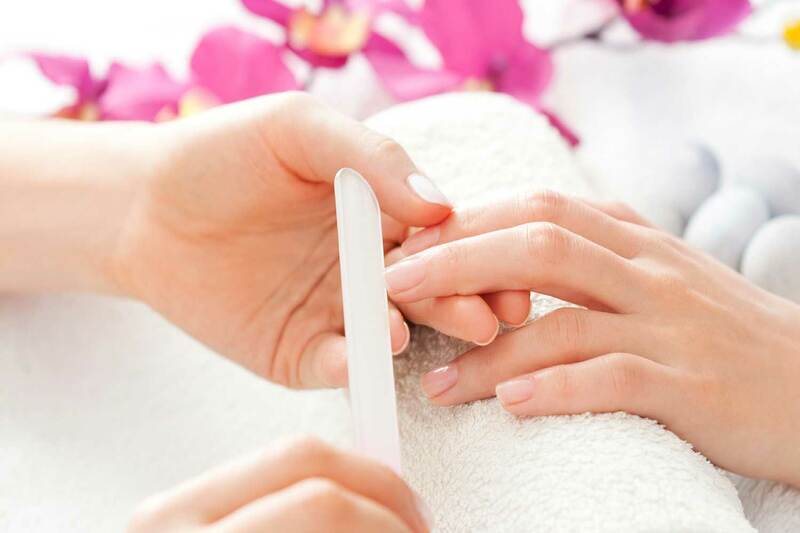 Gel polish can last from one to three weeks depending on the quality of products you use. If gel polish is applied properly, your clients should get at least two weeks out of it with no chipping or smudging. It dries immediately: So no worrying about getting things out of your purse or bag and smudging your nails straight away. It protects the nails from damage and moisture: You’ll most likely notice that your nails grow when you have gel polish on. 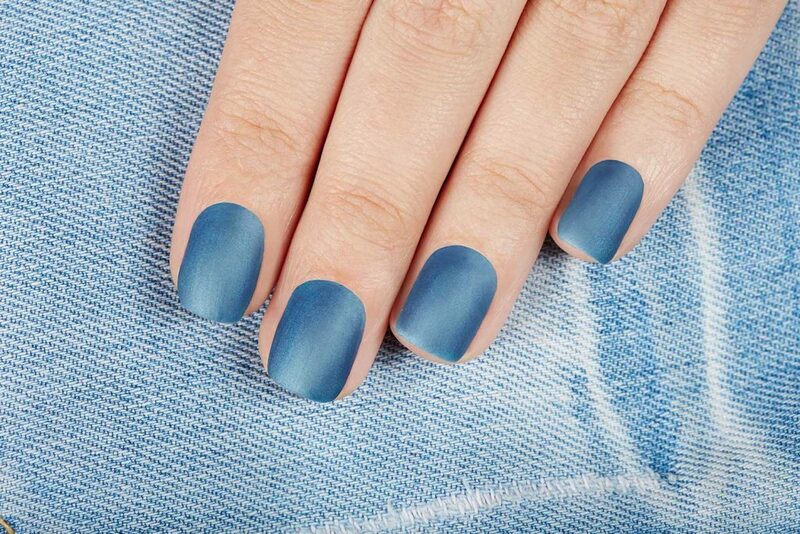 The shine does last: you’ll catch yourself looking at your nails all the time and admiring their healthy sheen. They won’t chip or smudge: This is one of the biggest benefits of gel polish. Even expensive nail polishes can chip just hours after you apply them. They last for at least two weeks: So they’re great for when you’re going on holiday. The range of colours is bigger: You’ll notice that many salons have a better range of gel polish colours than normal polish colours. Why not learn how to do gel polish with us?